Automatic operators can be fitted to new or existing gates. 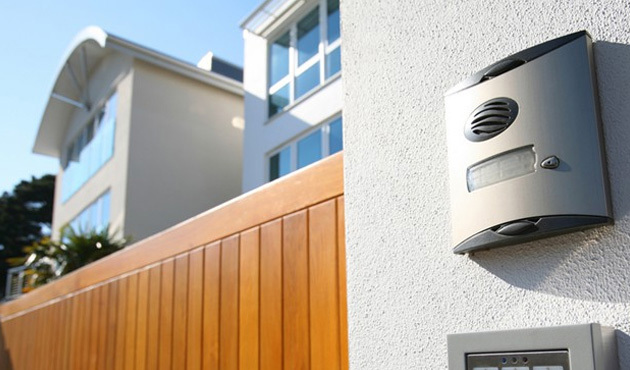 Automating existing entrances with electrical gate installation presents no problems and can be done with little or no modifications. We can carry out any modifications, specify the operators suitable for the task and install them.